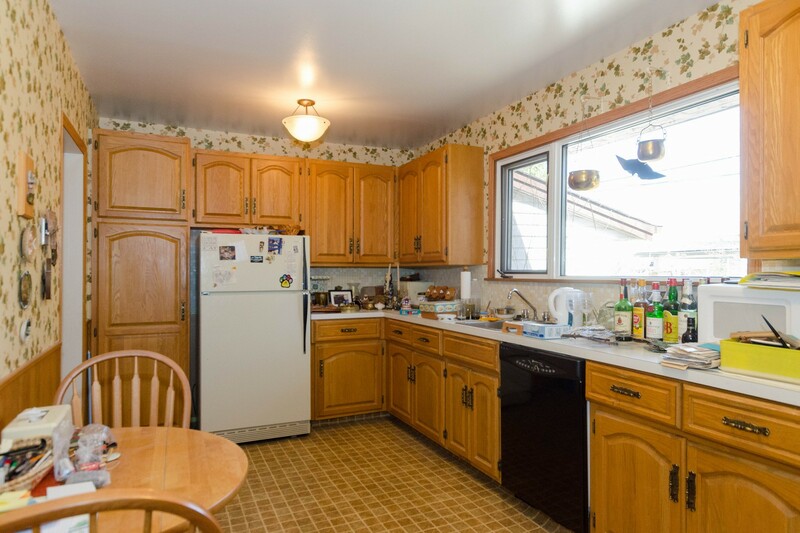 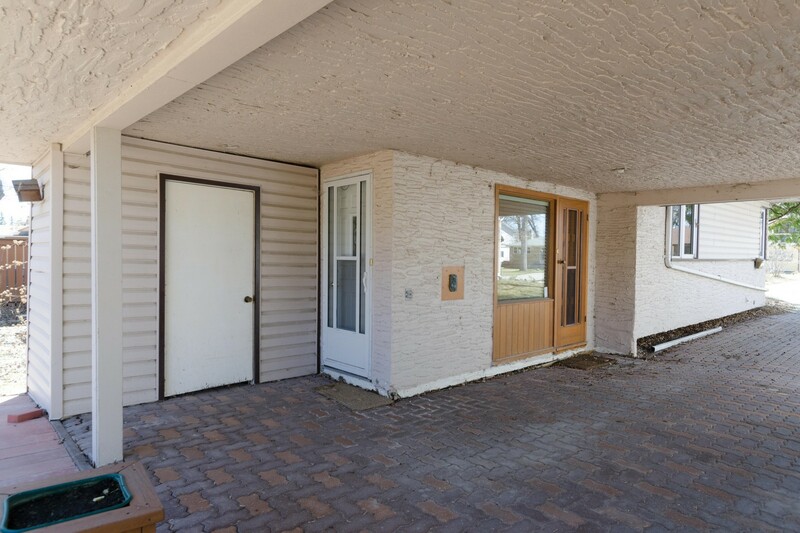 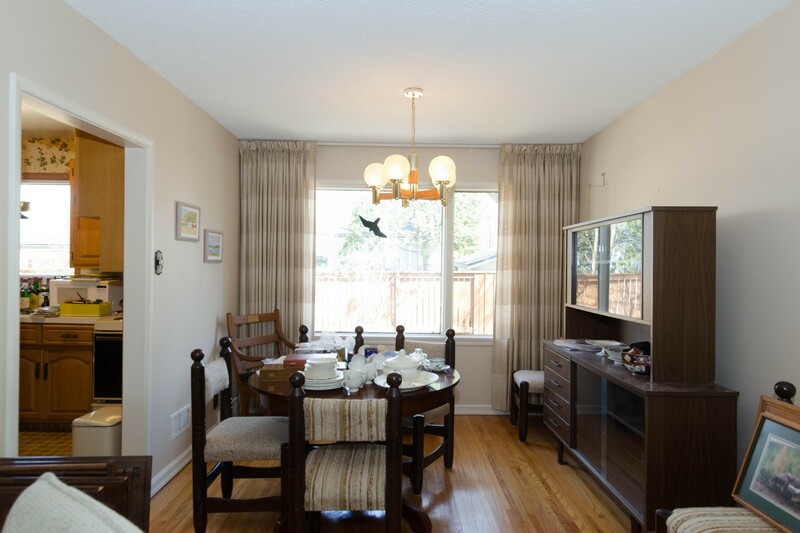 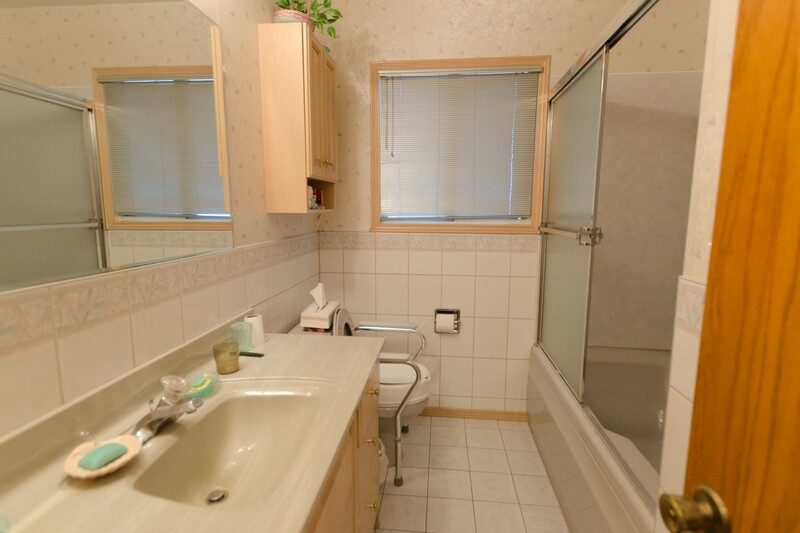 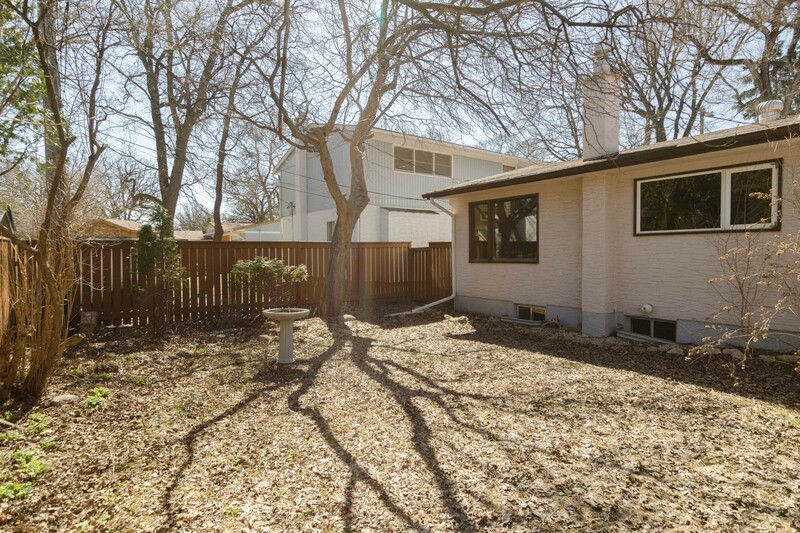 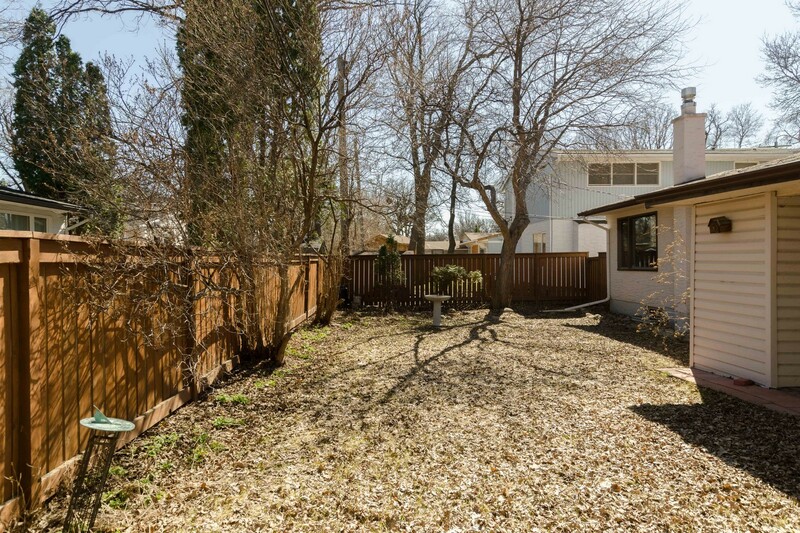 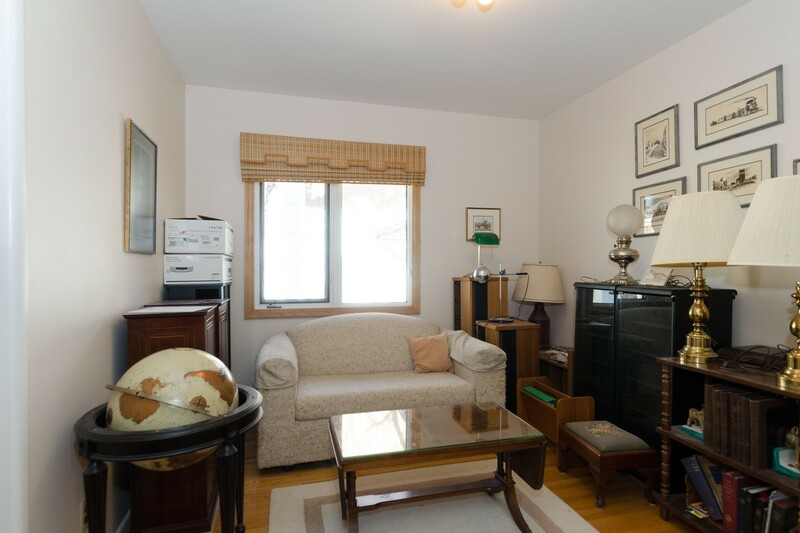 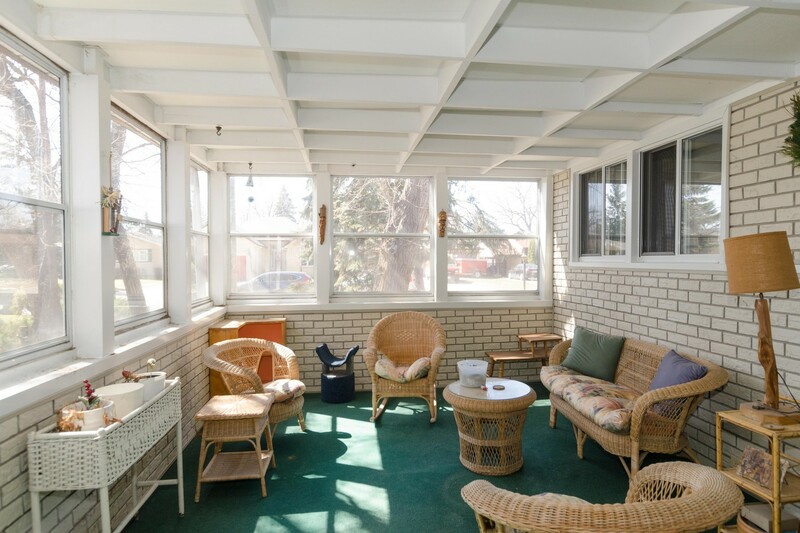 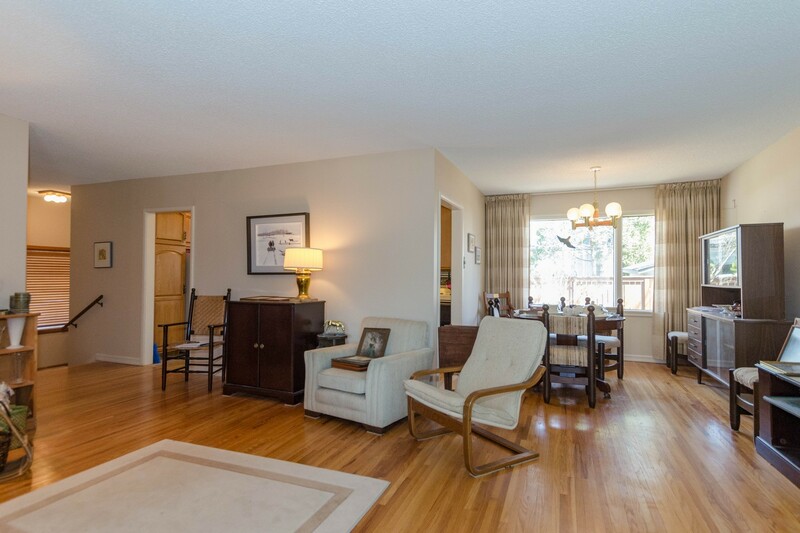 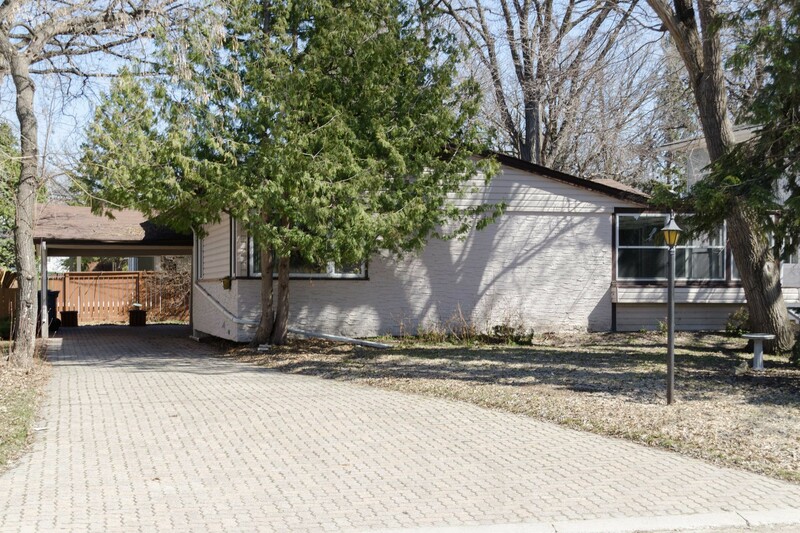 Spacious bungalow in lovely Woodhaven! 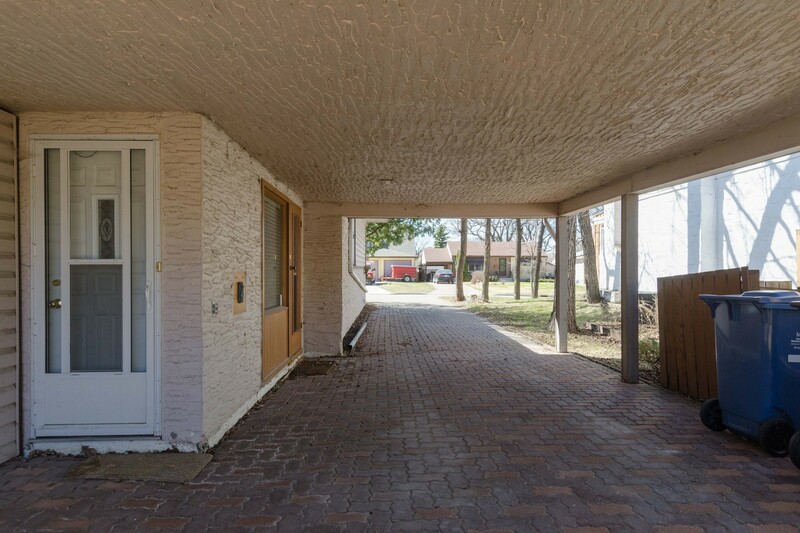 Barkman paver front drive to large carport with storage and direct access to foyer. 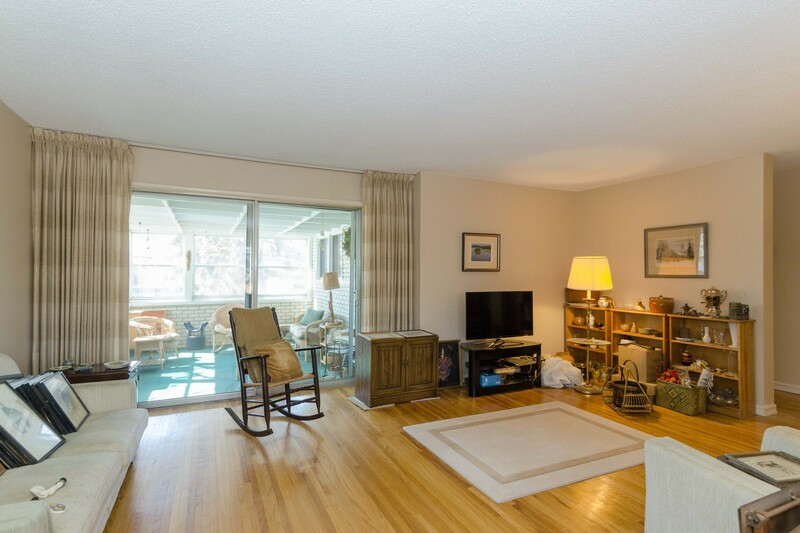 L-shaped living room/dining room combo has gleaming hardwoods and patio doors to an awesome 3 season sunroom. 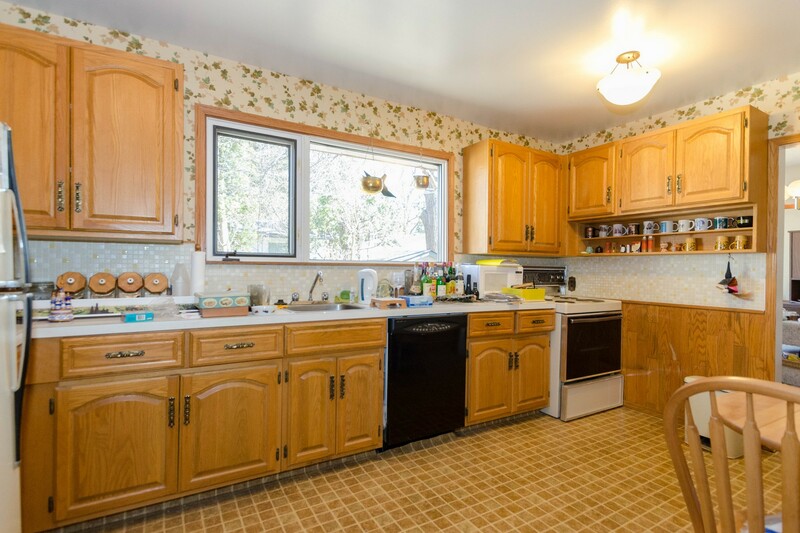 The eat in kitchen overlooks the backyard, it features loads of oak cabinets and ample counter space. 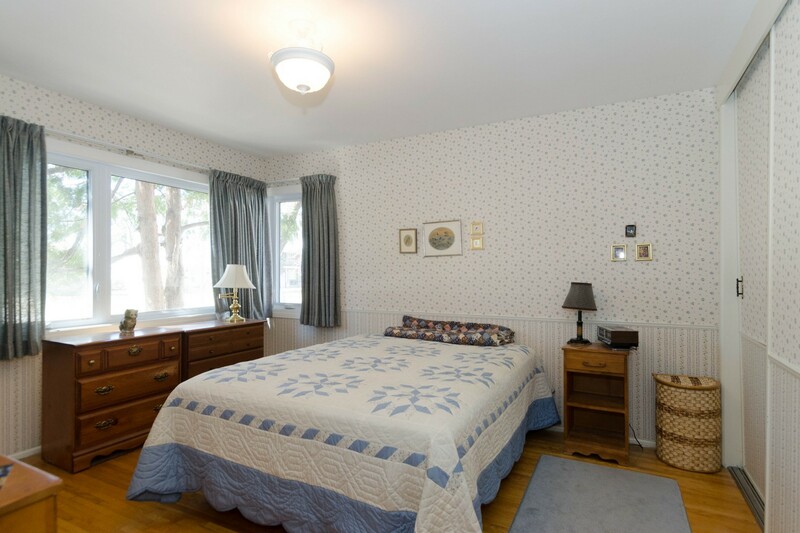 Three generous bedrooms, all with hardwoods and a 4 piece bathroom complete the main floor. 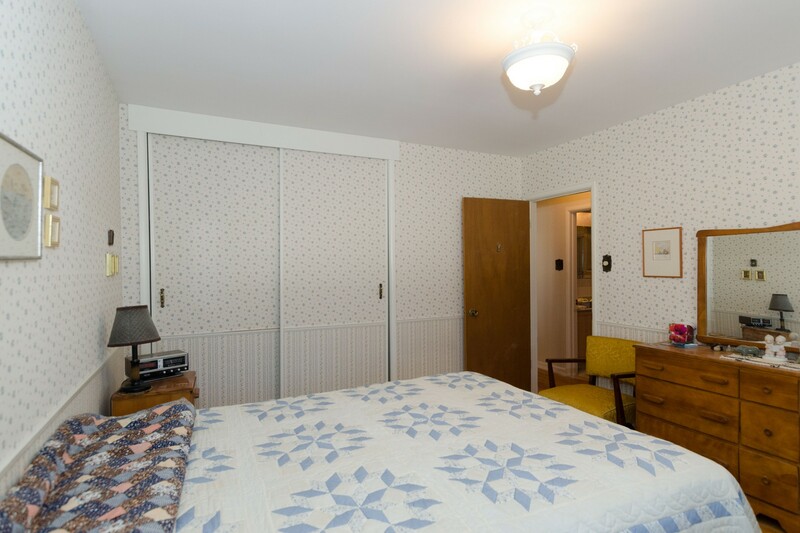 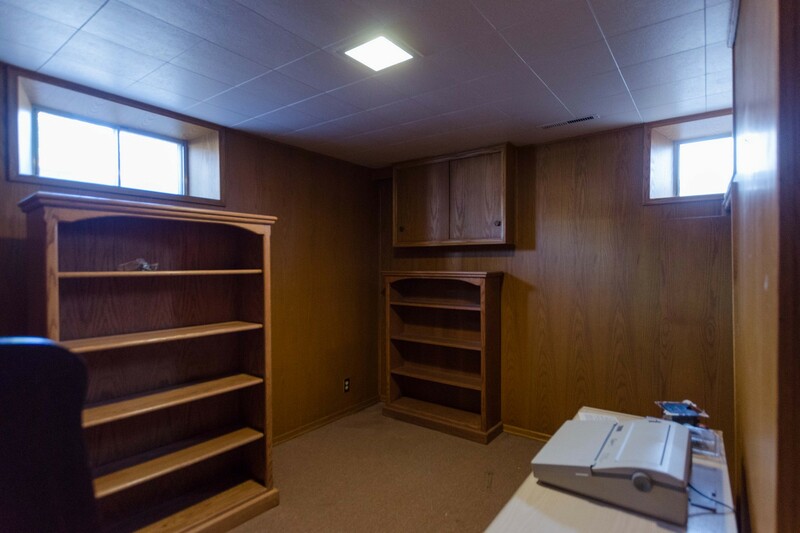 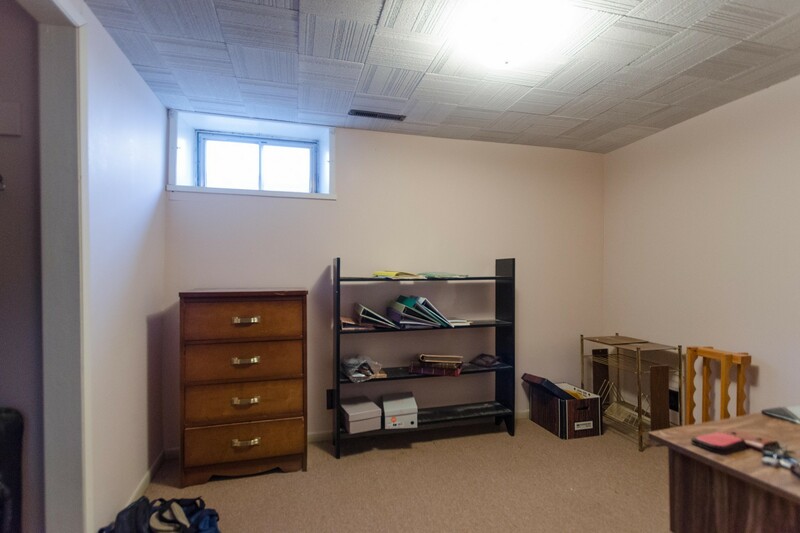 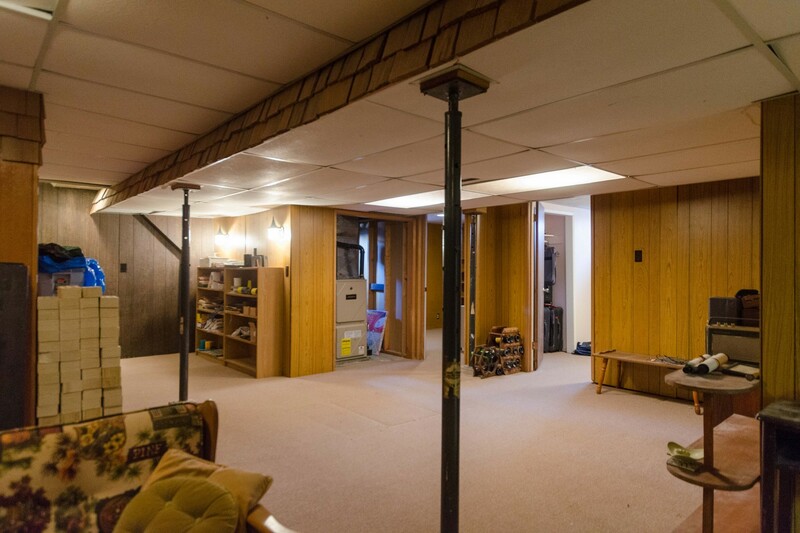 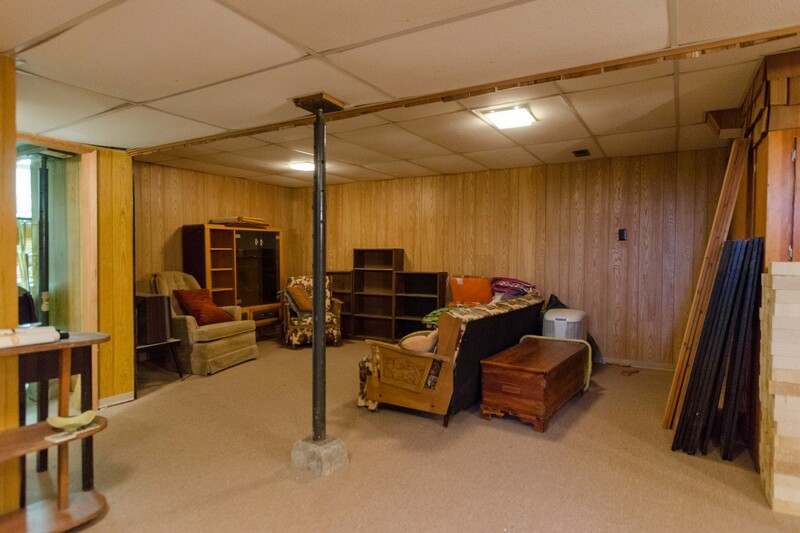 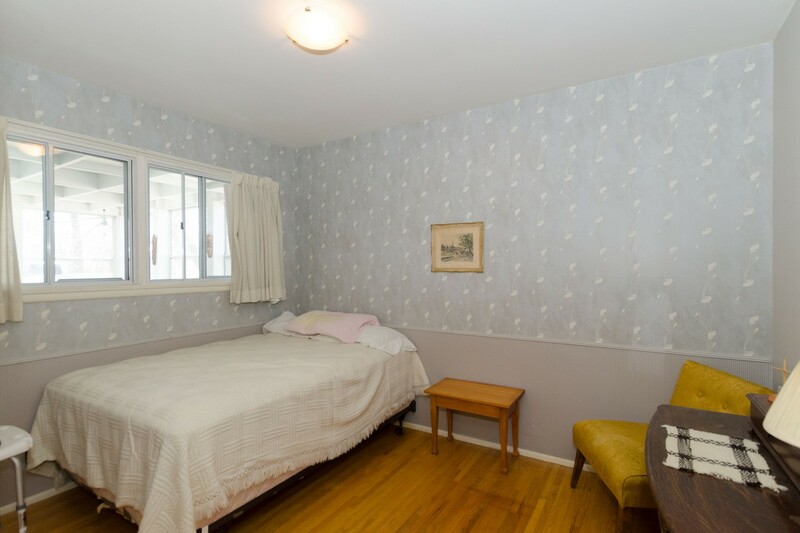 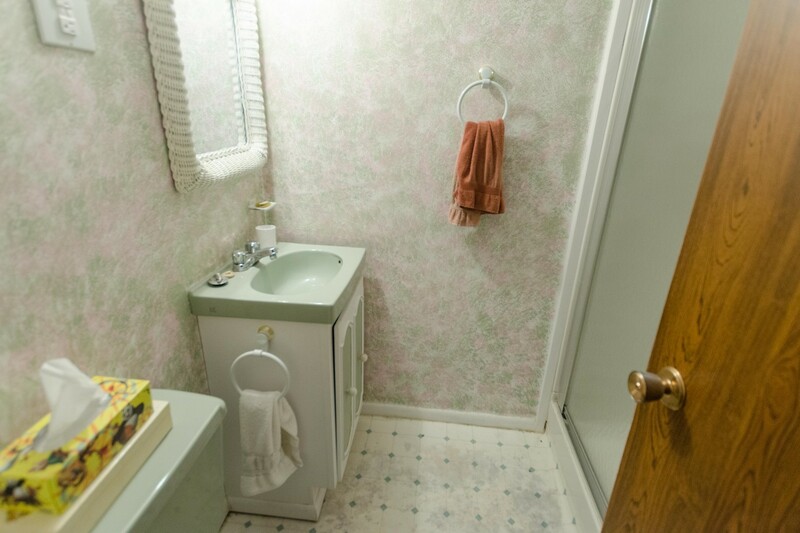 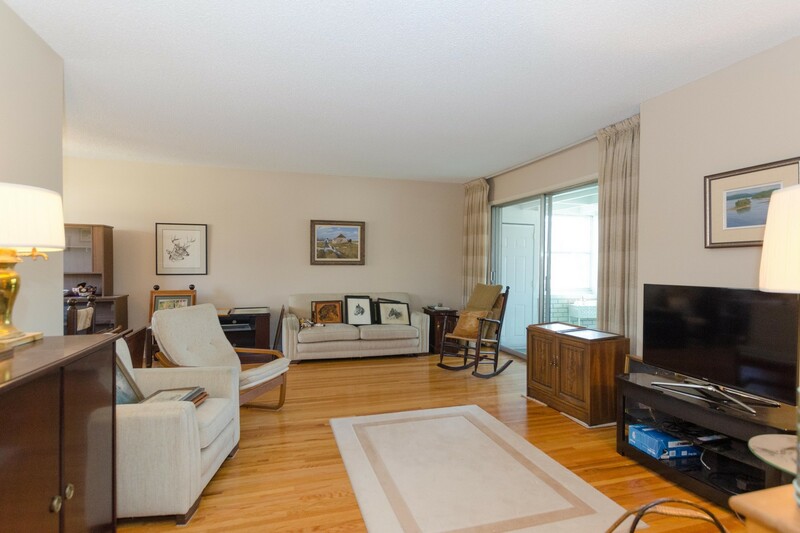 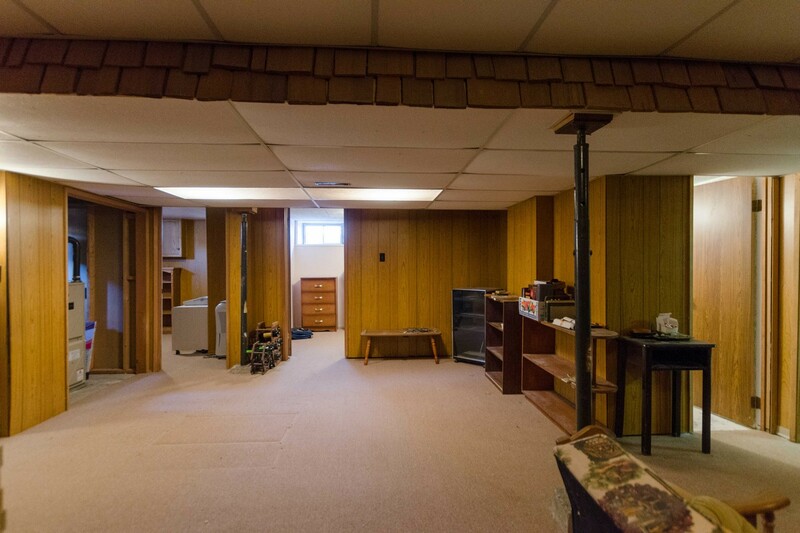 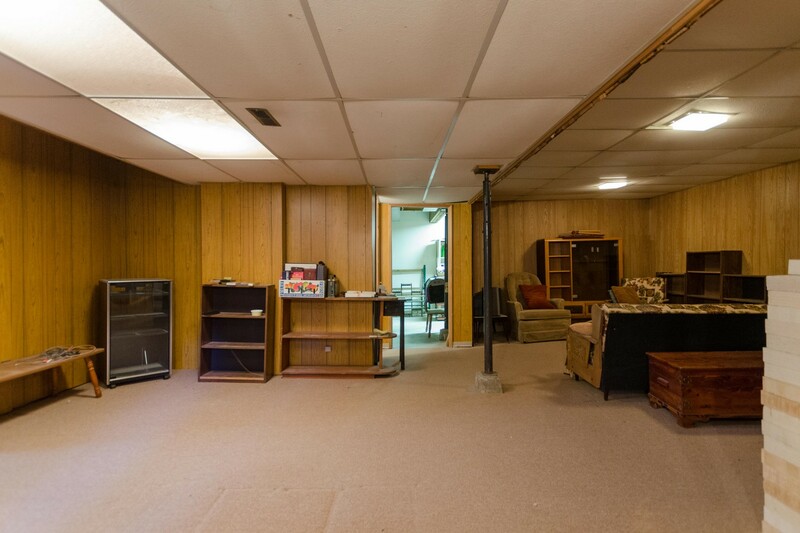 The basement holds a sprawling recreation room, two spare rooms, a 3 piece bathroom and laundry room. 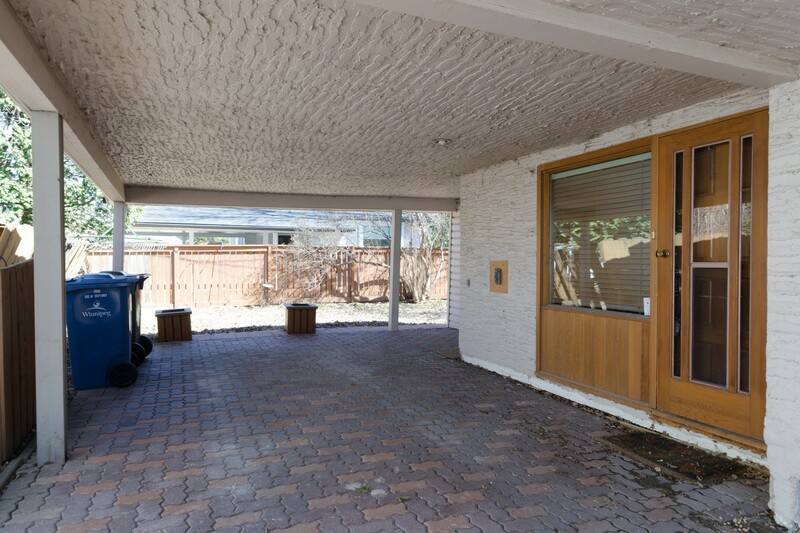 A little elbow grease will make this house shine!! 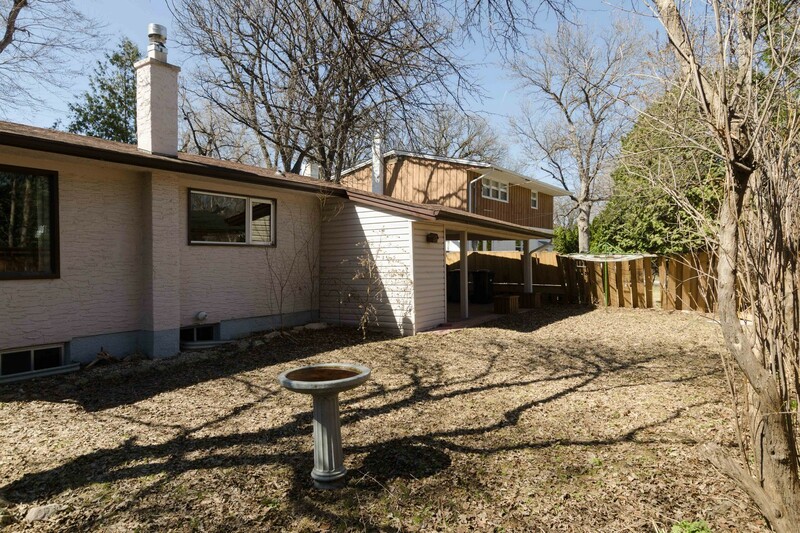 Take this opportunity to get into a great neighbourhood! 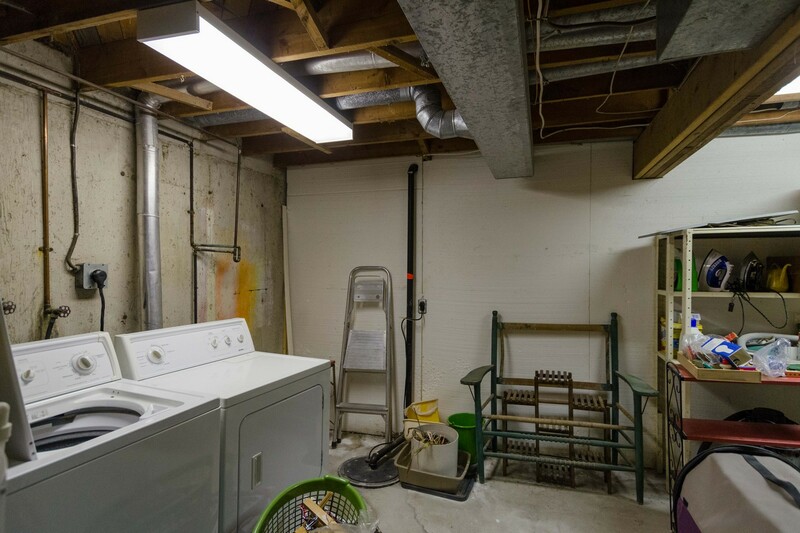 Updates include: some newer wdws, hi-eff furnace '05, sump pump '00.